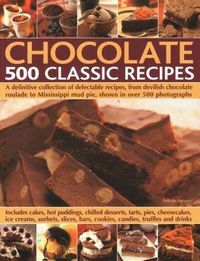 This incredible collection of 500 indulgent recipes is an absolute must for all chocolate lovers. 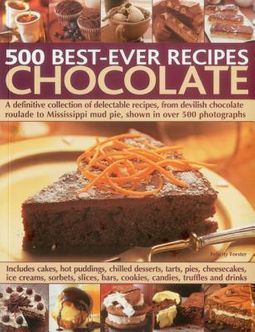 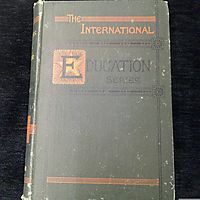 The book encompasses chocolate in all its forms: melted, tempered, piped, drizzled, marbled, grated, curled and even sculpted. 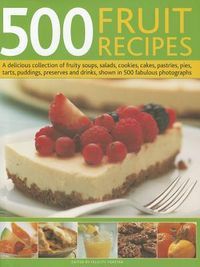 There are recipes for cakes, pies, pastries, cookies, brownies, muffins, hot and cold desserts, ice creams, drinks and candies, all shown in clear stages and with a beautiful finished photograph.